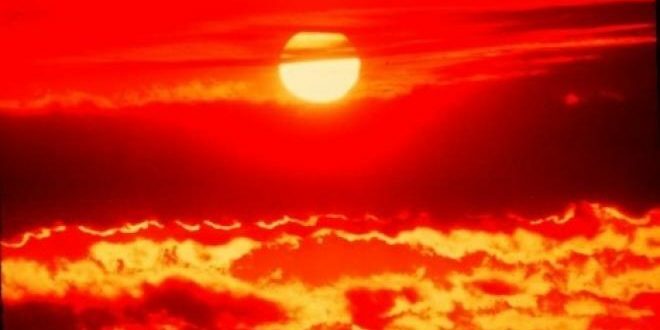 Bhubaneswar: An intense heat wave in several parts of Odisha continued as 15 places recorded above 40 degree Celsius on Monday. 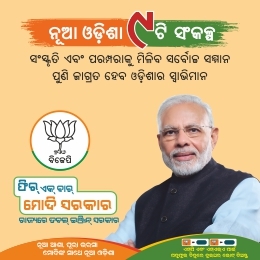 The capital city Bhubaneswar and Baripada recorded maximum temperature of 42.2 degree Celsius making the hottest places in the state. 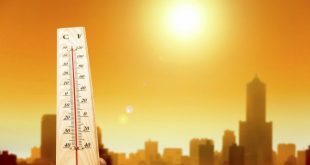 Talcher recorded 42 degree Celsius while Angul registered 41.9 degree Celsius. 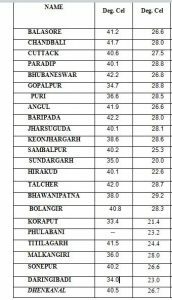 Chandabali recorded 41.7 degree Celsius followed by Titlagarh at 41.5, Balasore at 41.2 and Balangir at 40.8. H.R. Biswas, Regional Meteorological Centre director said the heat wave condition will prevail till next 48 hours in the state.